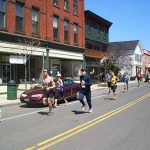 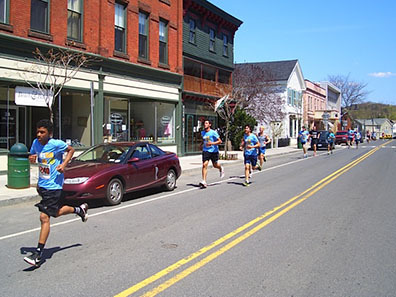 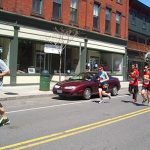 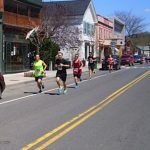 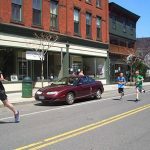 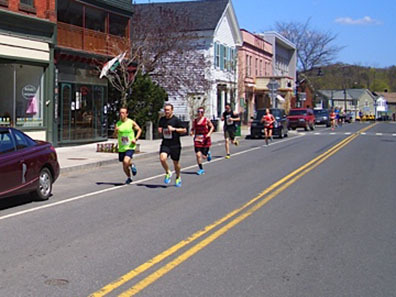 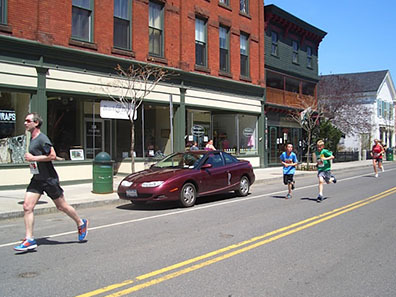 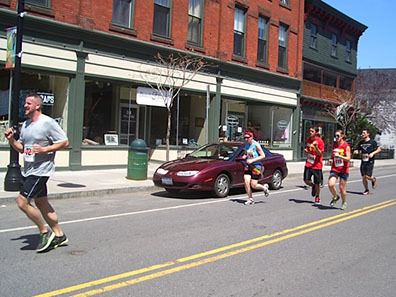 On Sunday, April 28 more than 1,400 runners and walkers took part in the 3.1 mile, 5K event. 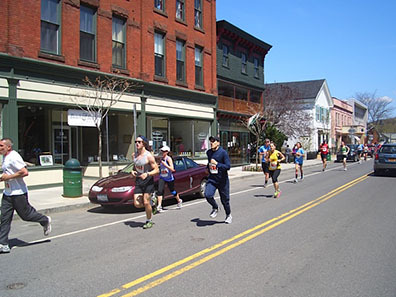 The weather was perfect, blue skies and 70° F. The youngest runner was 6 years old and the oldest was 84. 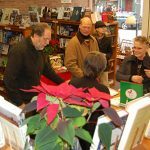 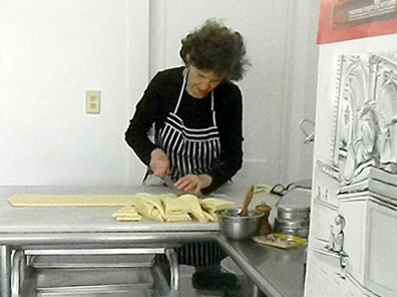 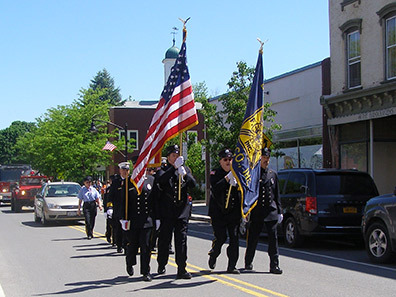 To learn more about this event, visit the website. 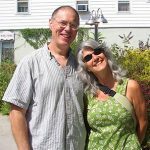 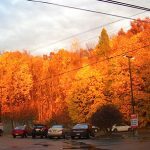 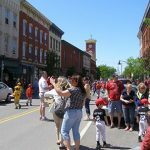 Monday, May 27 was a beautiful day. 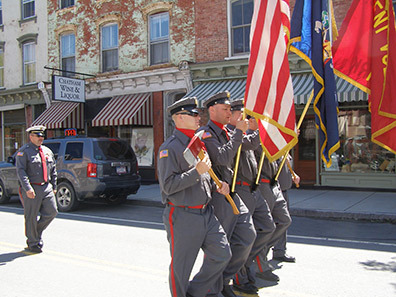 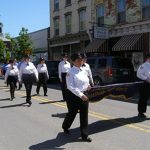 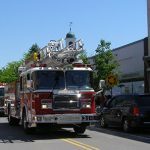 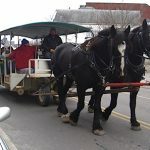 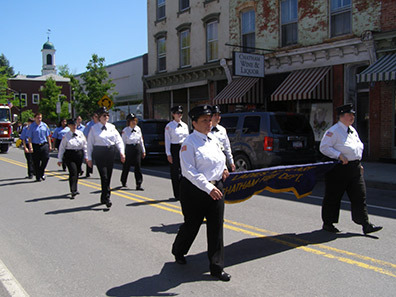 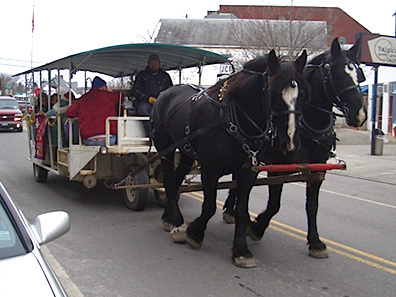 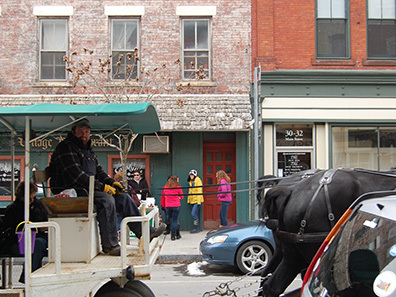 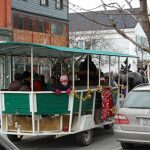 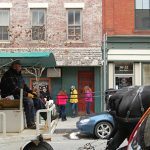 The parade kicked off at the firehouse, winding its way to the cemetery. 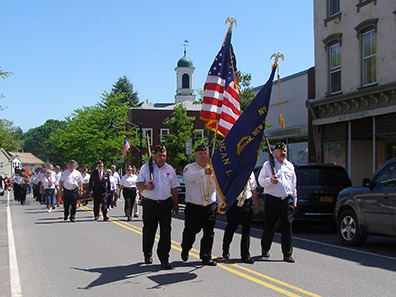 Thank you to everyone who attended and helped remember those who have died in service of our country. 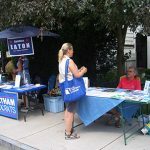 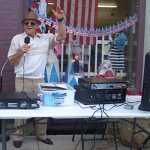 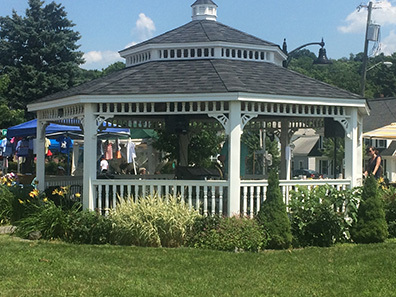 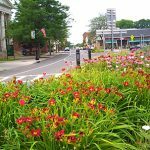 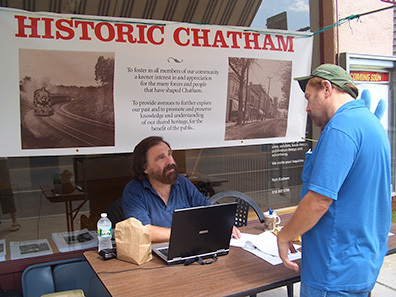 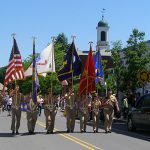 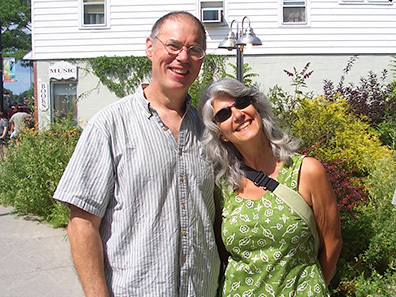 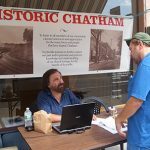 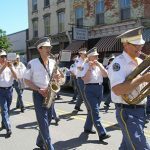 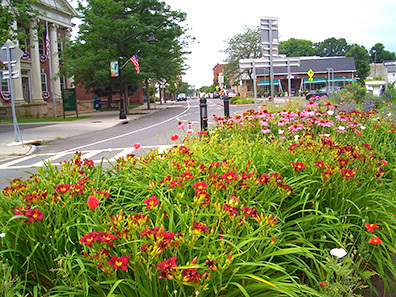 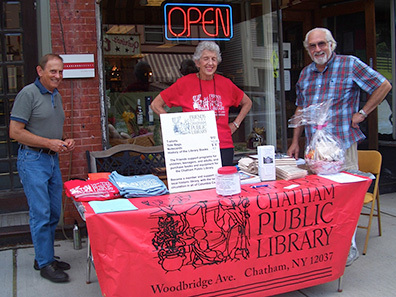 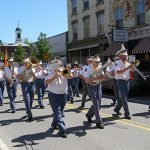 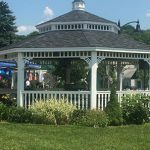 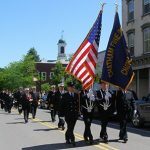 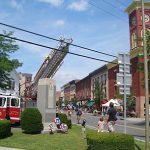 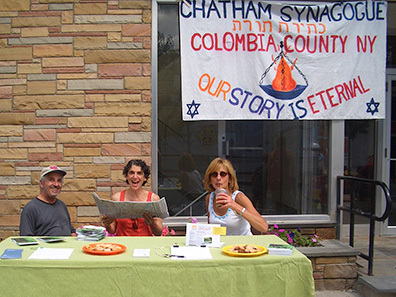 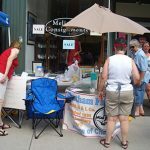 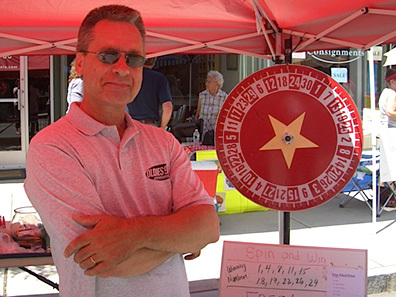 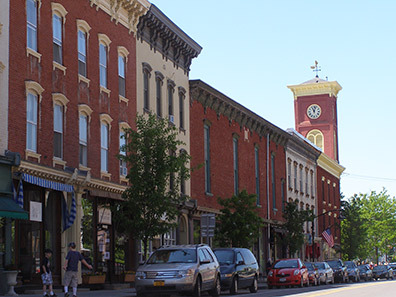 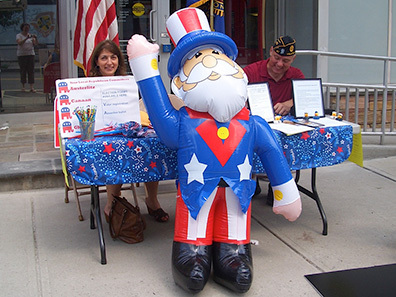 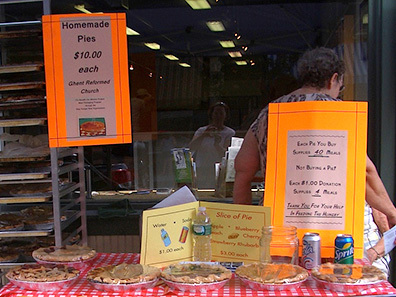 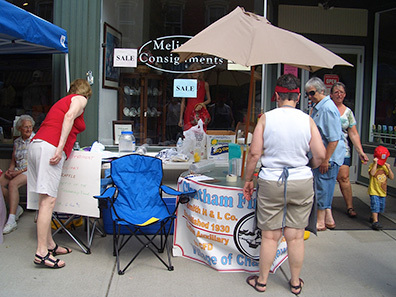 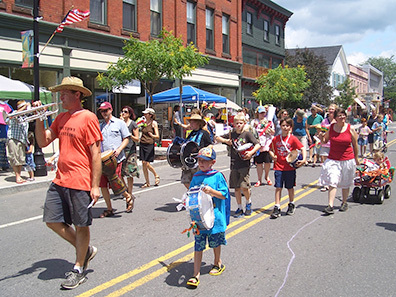 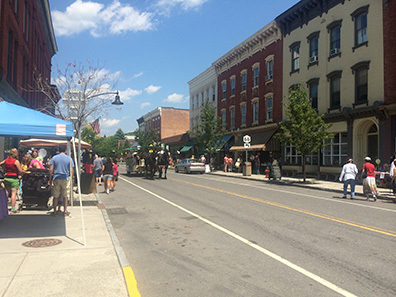 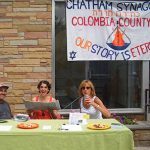 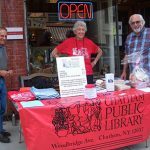 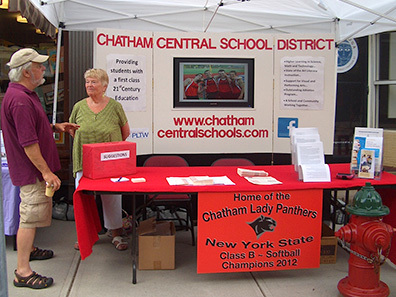 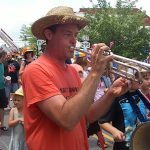 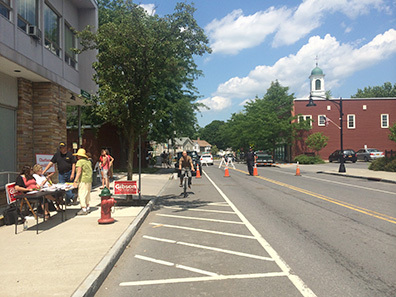 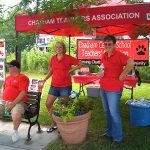 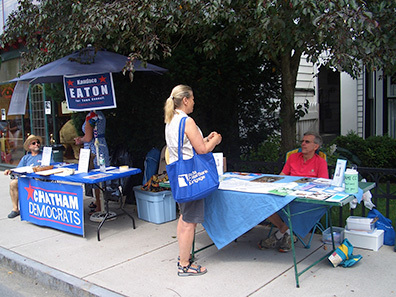 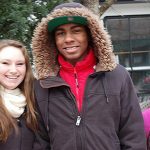 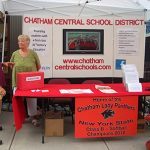 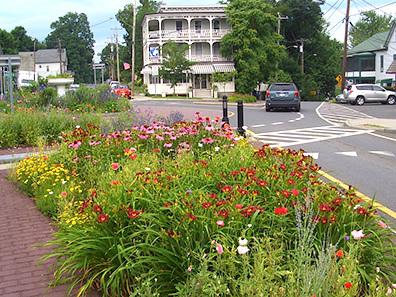 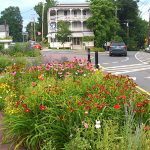 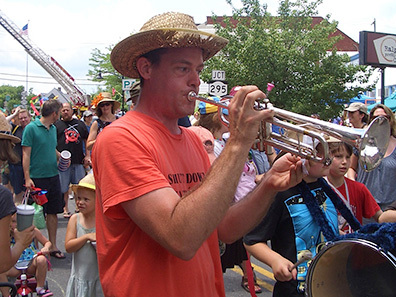 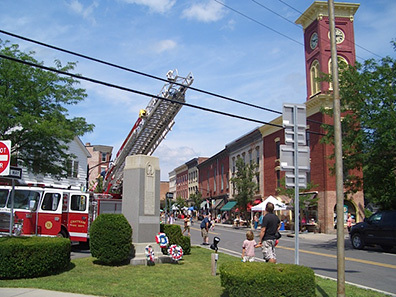 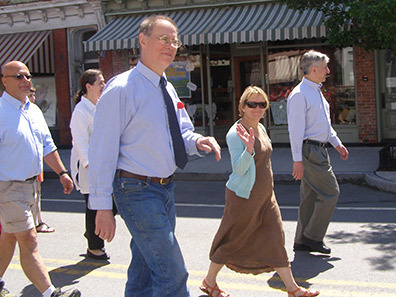 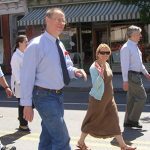 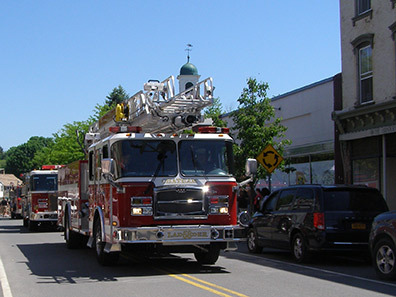 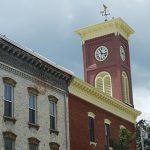 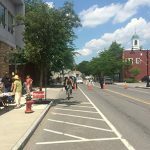 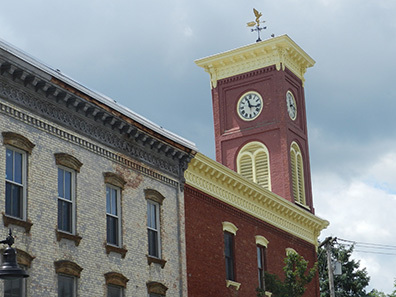 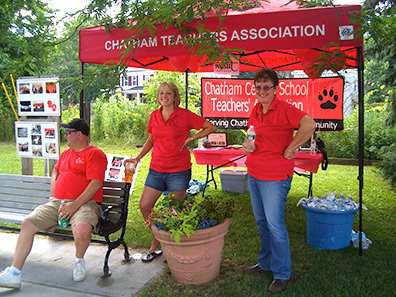 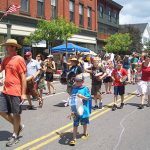 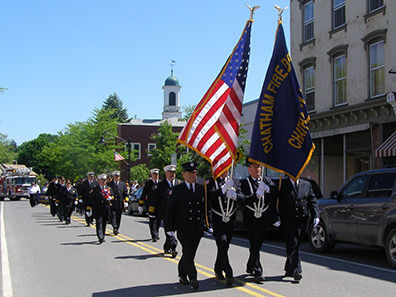 Chatham’s annual SummerFest celebration was held on Saturday, July 6th. 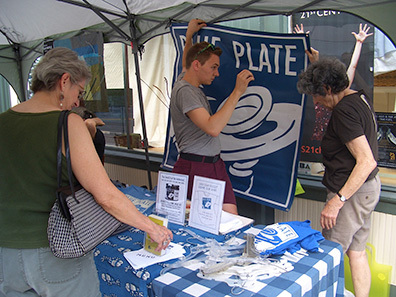 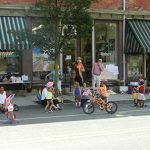 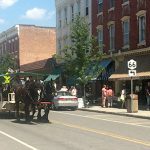 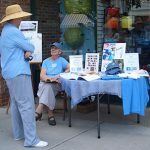 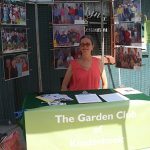 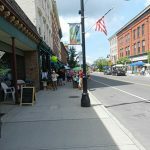 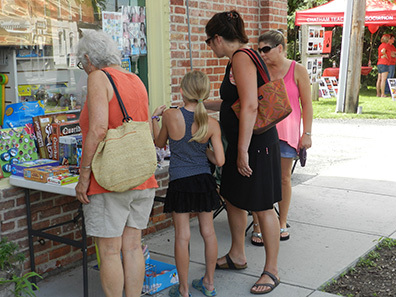 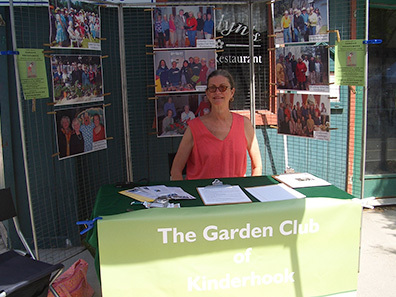 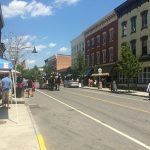 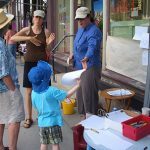 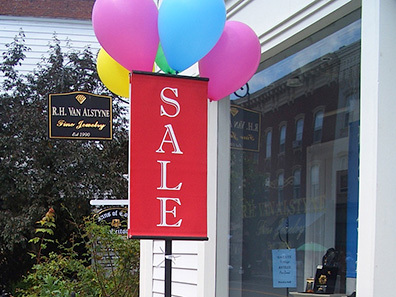 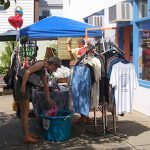 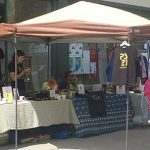 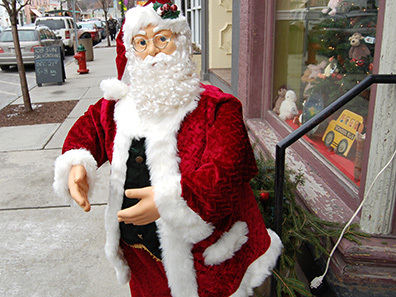 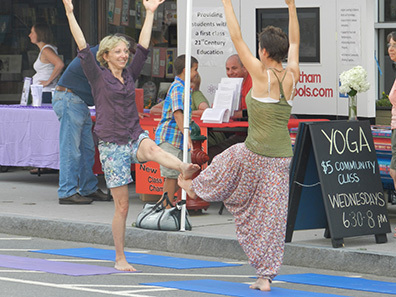 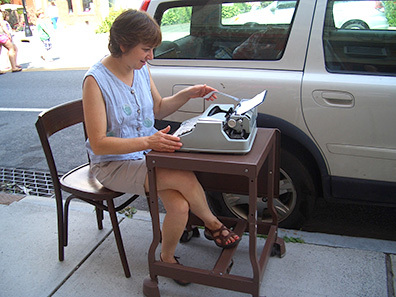 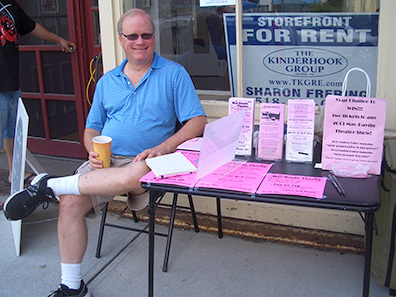 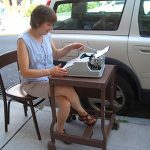 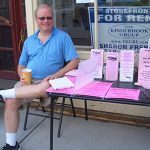 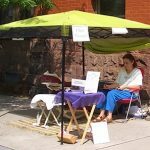 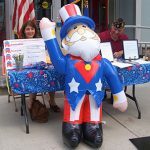 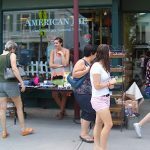 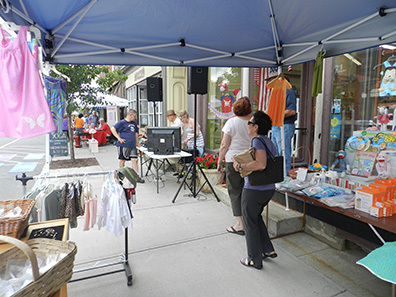 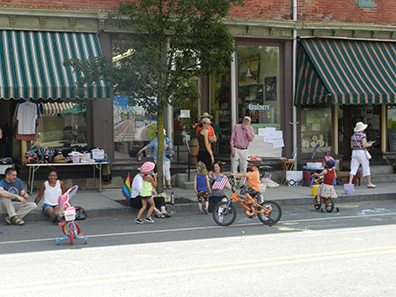 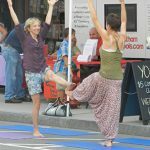 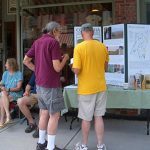 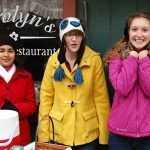 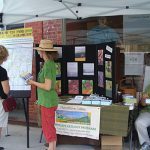 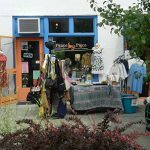 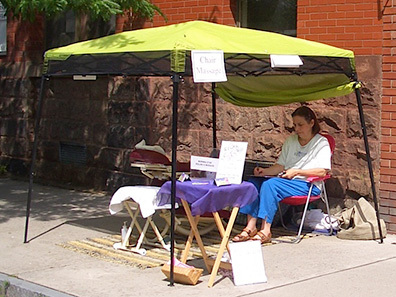 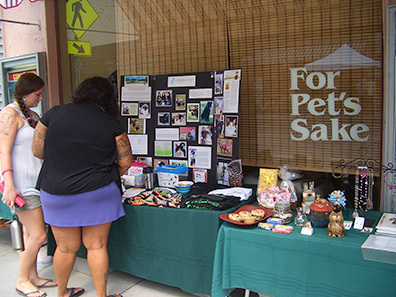 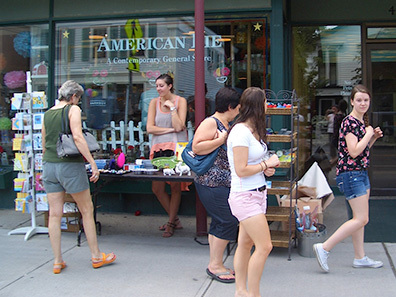 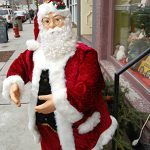 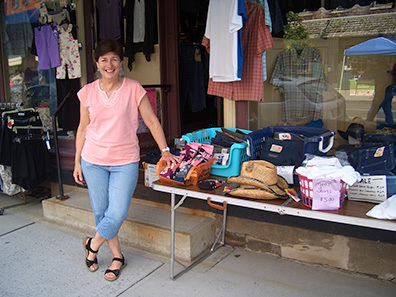 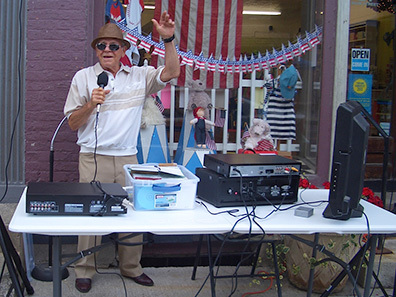 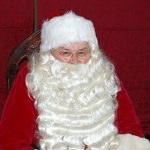 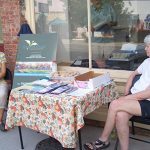 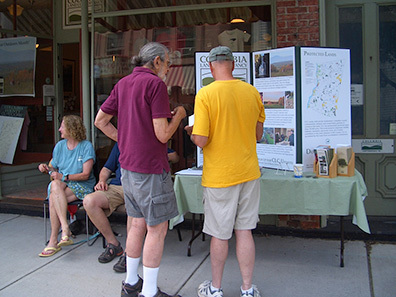 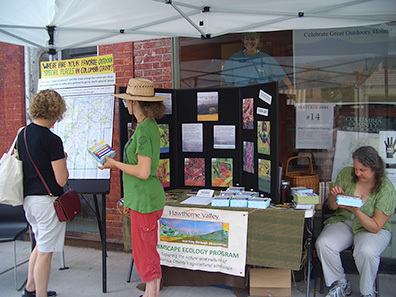 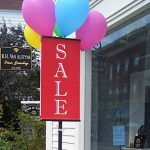 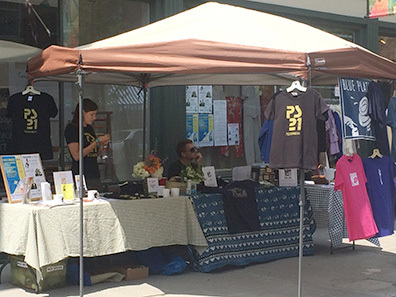 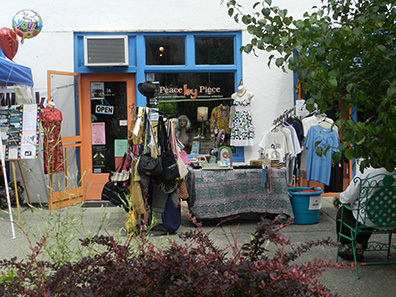 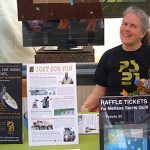 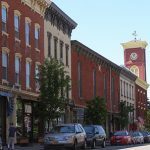 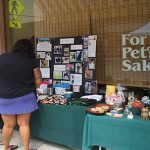 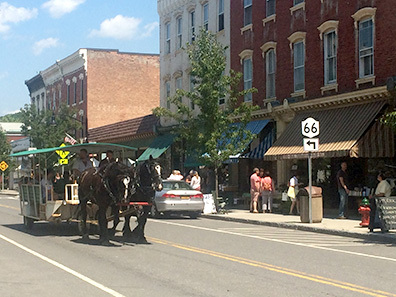 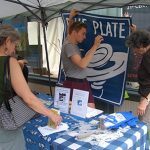 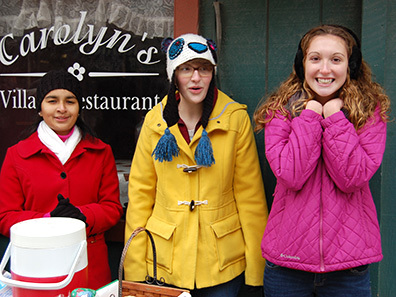 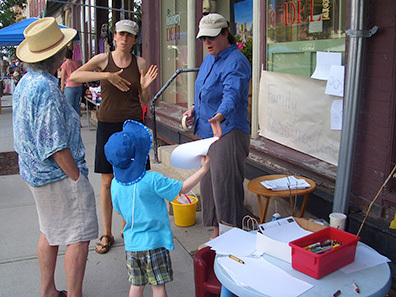 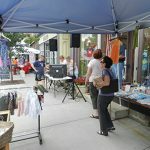 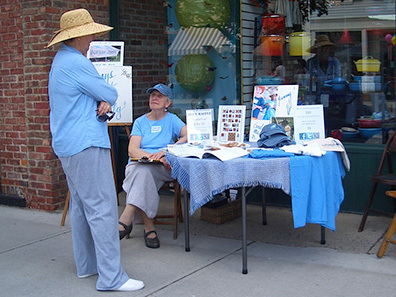 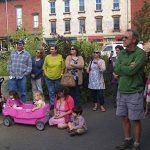 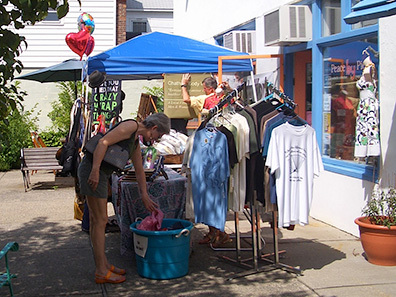 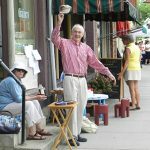 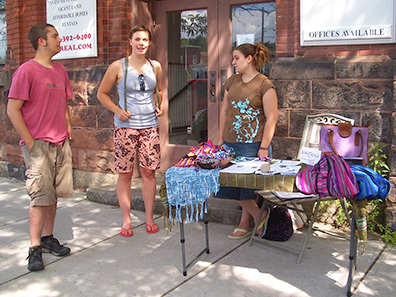 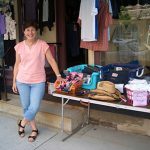 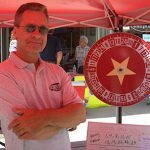 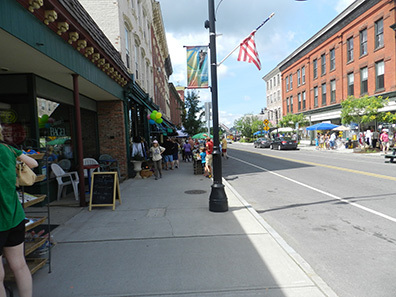 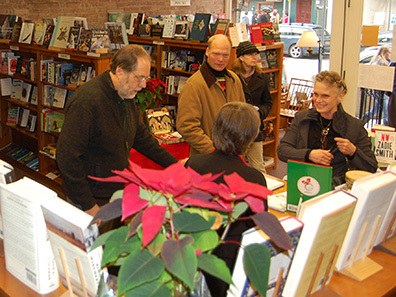 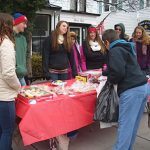 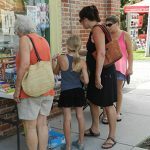 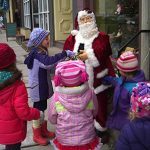 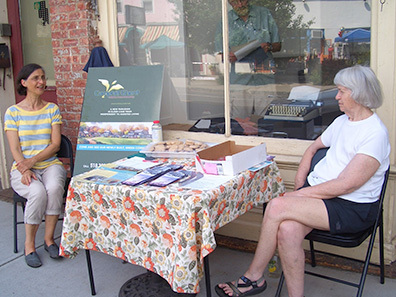 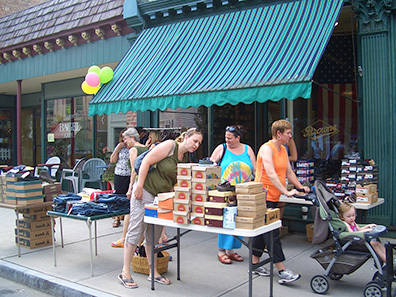 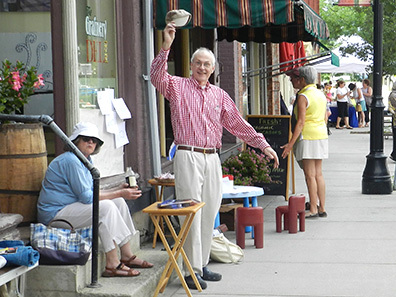 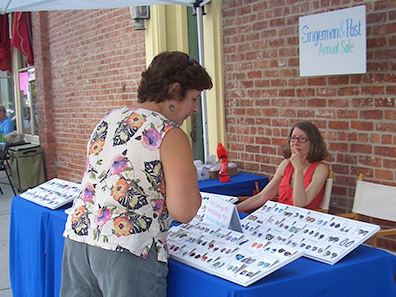 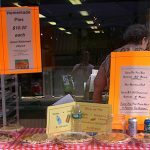 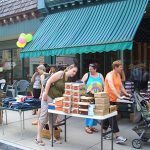 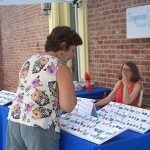 Area merchants and business owners held sidewalk sales and not-for-profit organizations showcased their causes. 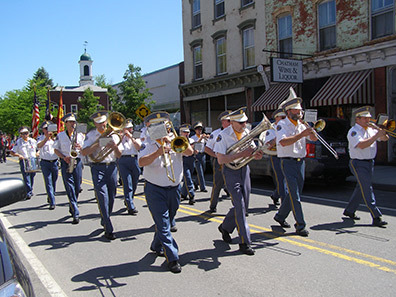 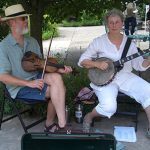 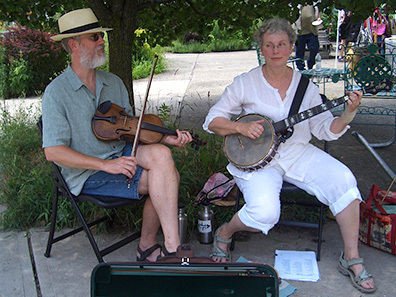 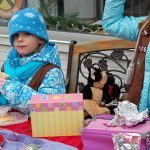 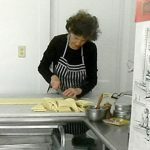 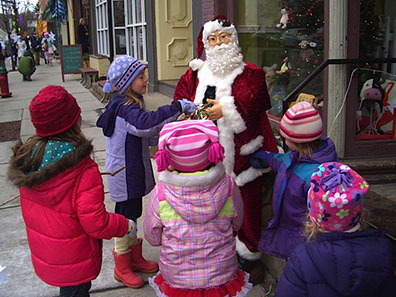 Music, activities and food added to the festivities. 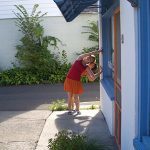 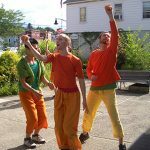 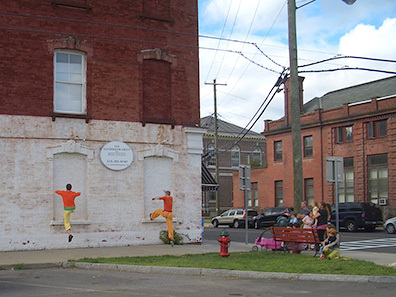 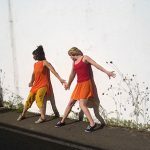 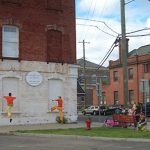 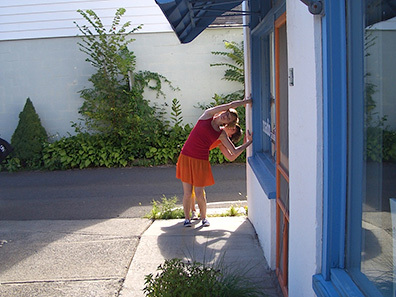 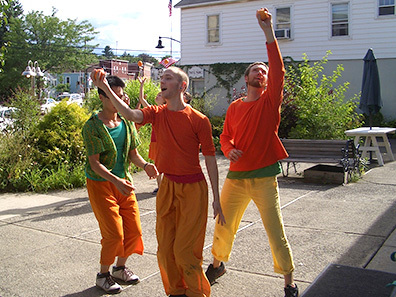 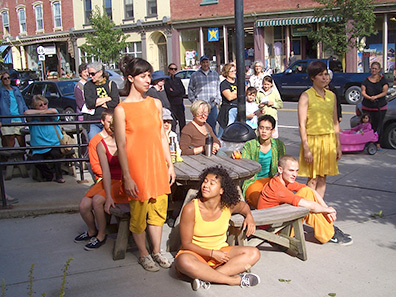 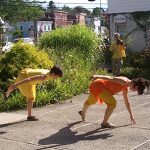 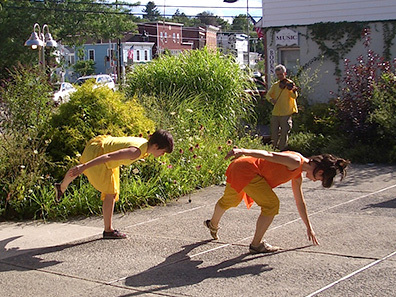 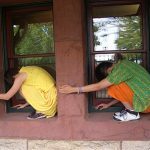 The PearsonWidrig DanceTheater, in town for two performances at PS21, treated Chatham to a site specific installation in the village on Wednesday, August 14th. 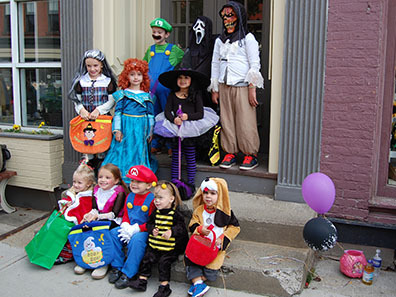 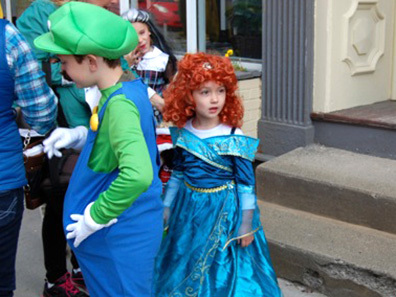 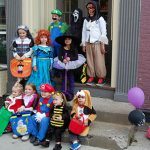 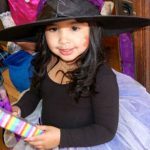 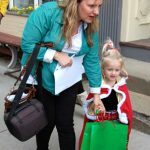 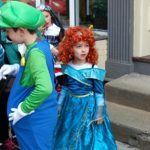 The Chatham Area Business Alliance sponsored a family-friendly Halloween Celebration on Saturday, October 29. 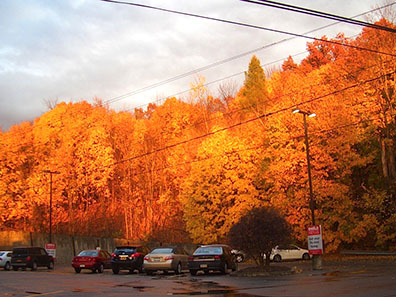 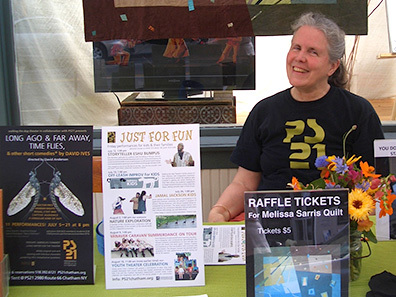 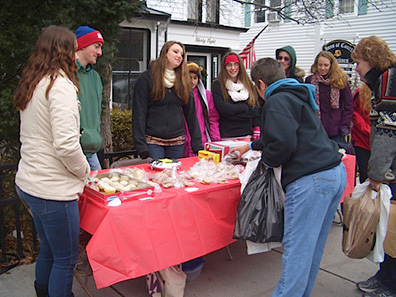 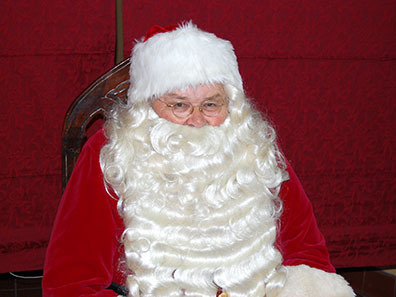 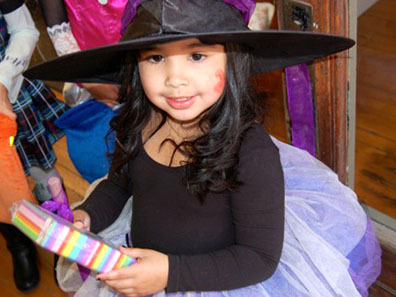 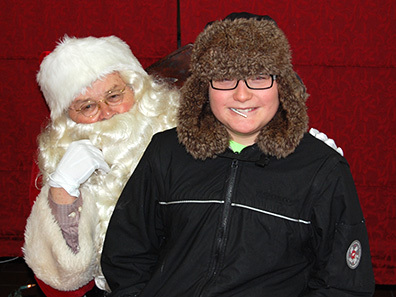 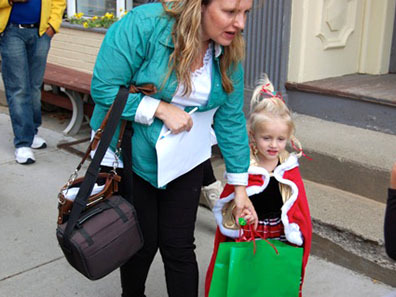 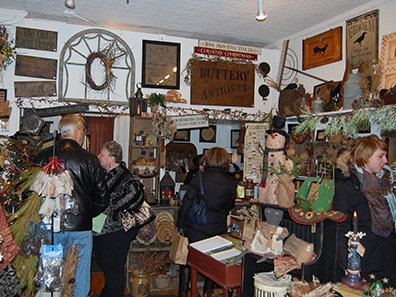 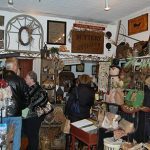 The event included trick-or-treating, a scavenger hunt, prizes, gifts, games, and activities. 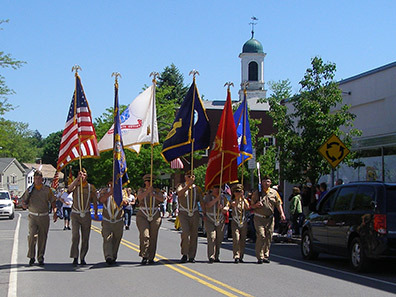 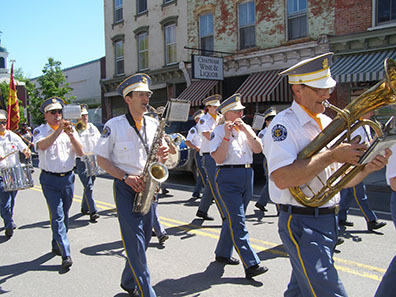 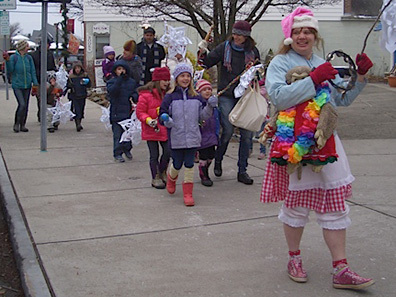 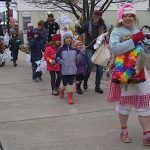 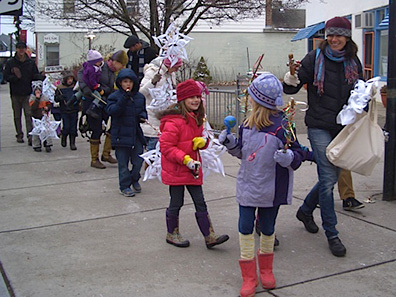 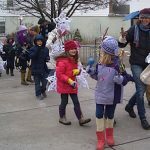 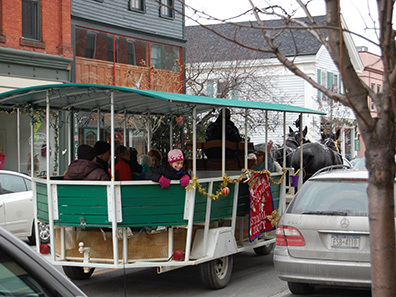 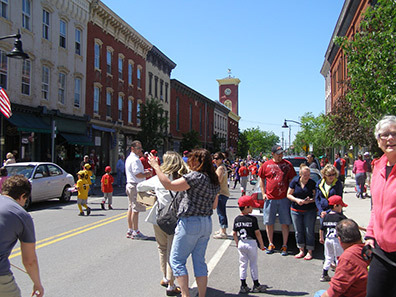 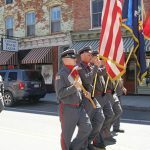 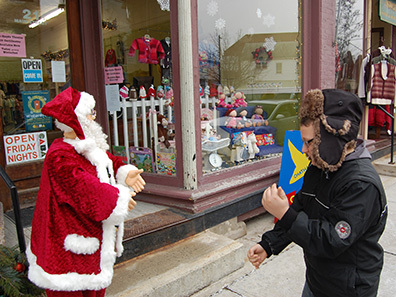 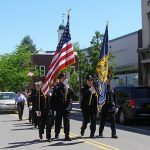 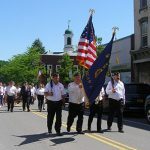 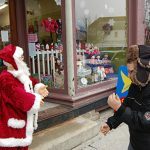 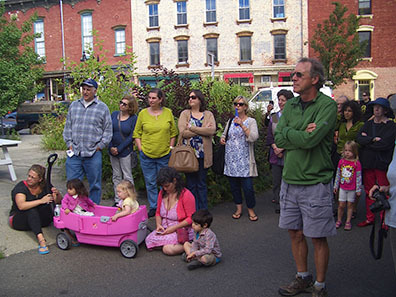 CABA’s eleventh annual event kicked off with a Children’s Parade, which started at the Morris Memorial. 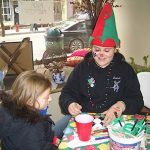 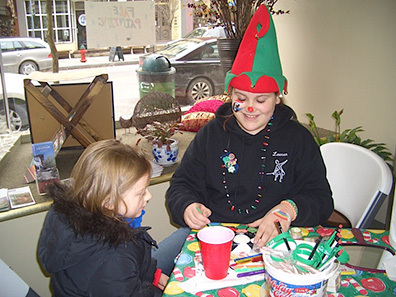 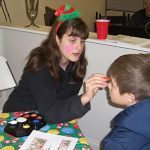 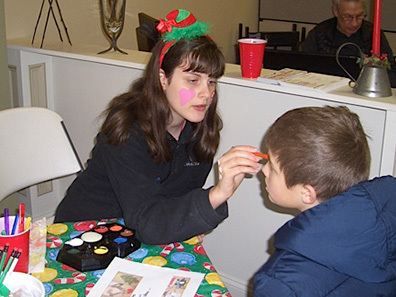 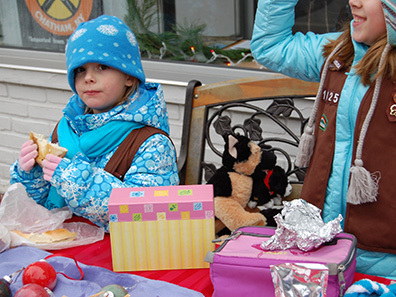 Chatham’s Girl Scout Troop #1755, leader Donna Bertrand, offered free face painting in the offices of Beach & Bartolo. 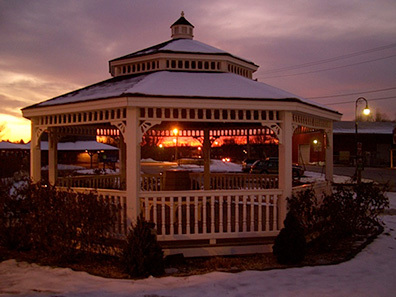 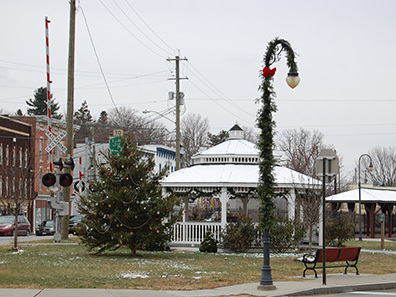 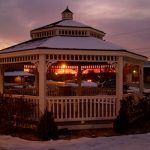 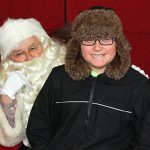 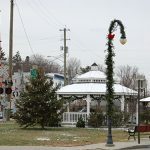 Chatham’s community gazebo, a gift from the Lion’s Club, was decked out in its winter finest.